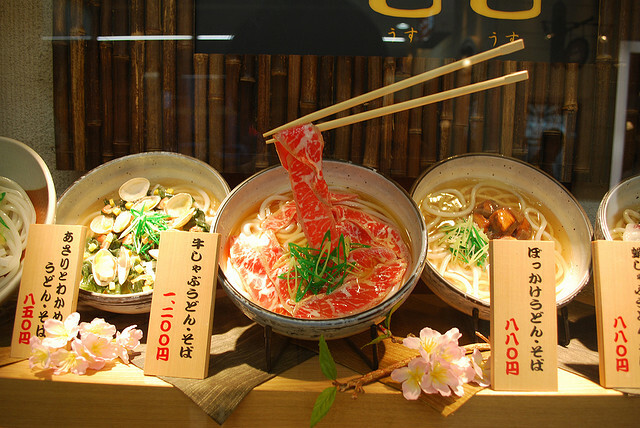 Restaurants in Japan have always understood the value of dressing their windows attractively in order to entice prospective customers inside. Indeed, an entire industry has emerged based entirely on the manufacture of restaurant food models. They are effective because they are so mouthwateringly appealing – at least in appearance, when viewed through a glass window. Who cares if it doesn’t work? If they’re selling an experience, why are they treating me like that?